Just the same as my X32 Effects Presets Library except perfectly converted for use with the X-Air! 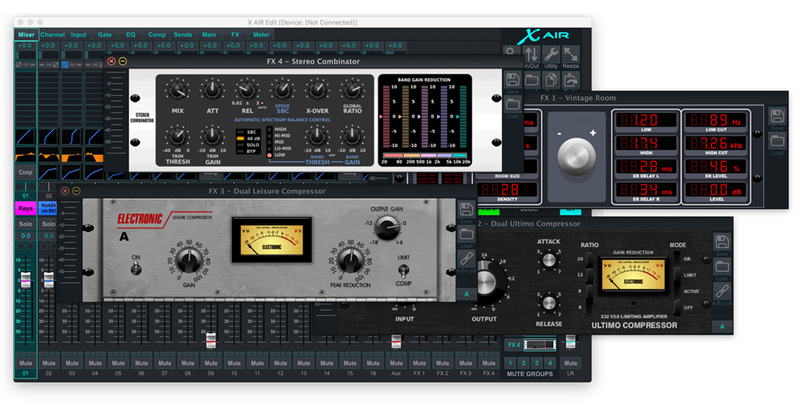 With so many people loving my X32 & X-Air Channel Presets Download, I have created 100 of my favorite settings for my favorite effects on the Behringer X-Air consoles! 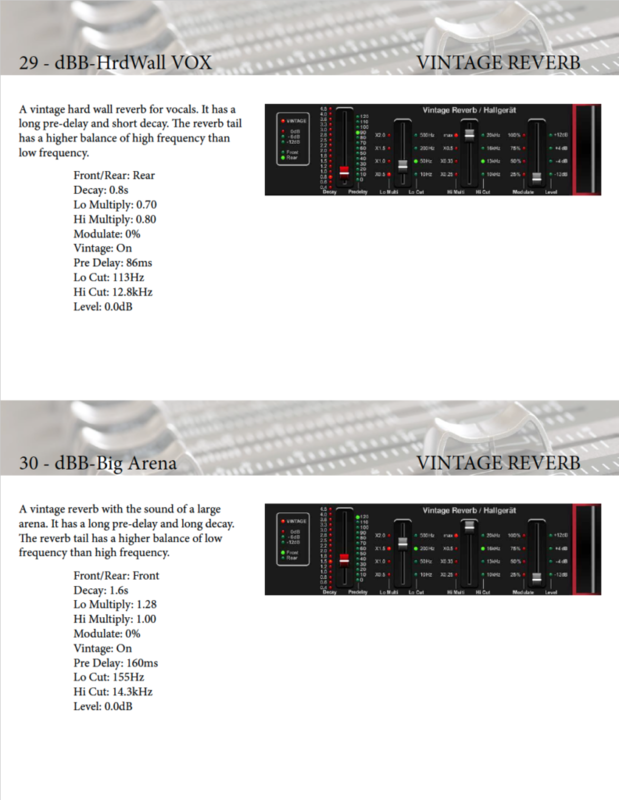 These are the very settings that I use in my day to day mixing.